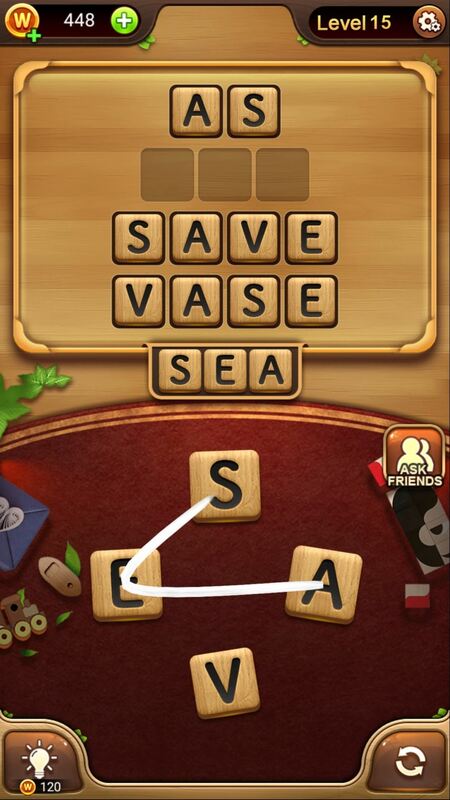 If you’ve been playing a lot of Word Connect, you may find yourself seeking out the answers to the game’s various levels and stages. While most levels are pretty straightforward, there are others with more obscure words that can leave you scratching your head in confusion. To make matters worse, it costs $120 each time you need to use a hint. While we don’t encourage looking up all of the answers to all of the levels in Word Connect, it’s always nice to have a little extra help if you’ve been stuck on the same level for a while. So, we’ve put together a guide that features all answers to all levels and stages in Word Connect! Below, you'll find all of the answers to levels 1 through 15 in Word Connect.